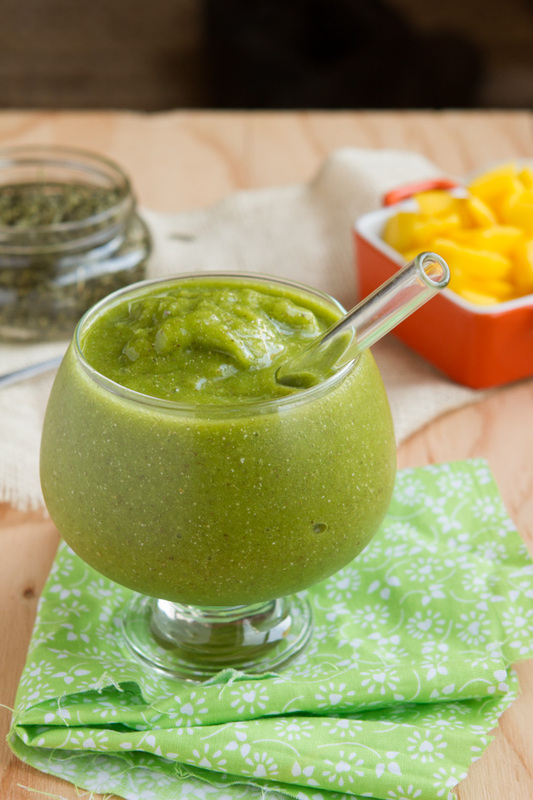 Add this matcha to your next smoothie and ditch the bloat, burn 10 times the calories and boost energy. No dark leafy greens required. 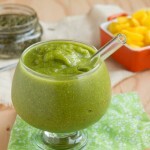 Add all ingredients to your high-powered blender in the order they are listed. Transfer to a glass, adorn with a glass straw and enjoy! Nutrition information calculated using stevia.